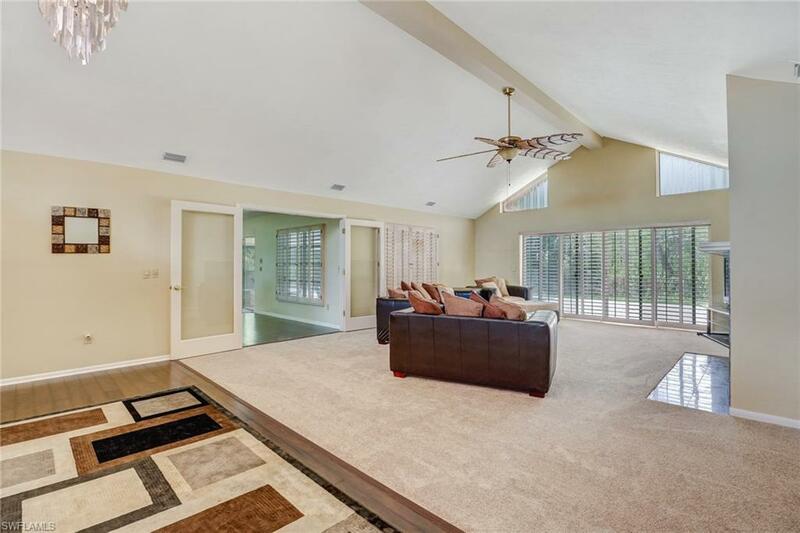 This is one of the largest available units in the very desirable Pinewoods community. This home backs up to a 75- acre preserve. 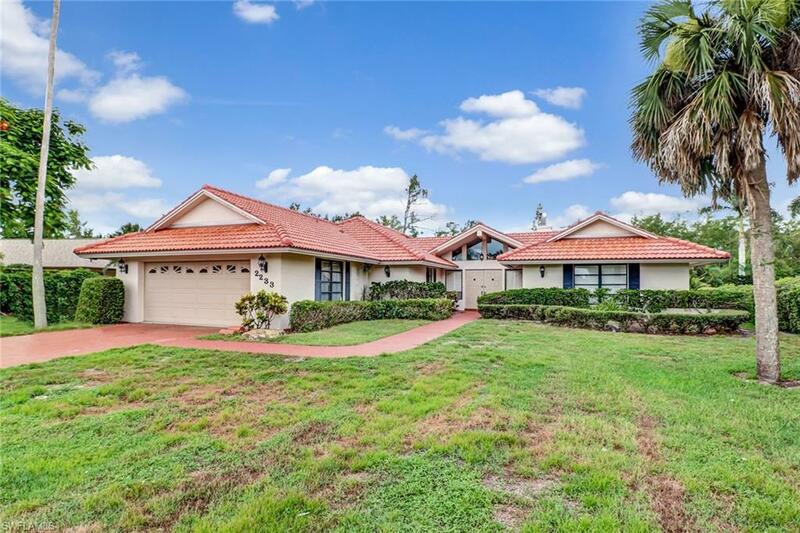 This 3 bedroom, 3 bathroom single family pool home hosts a recently-remodeled and upgraded kitchen and master, lending a light, bright, and fresh feel to the entire residence. 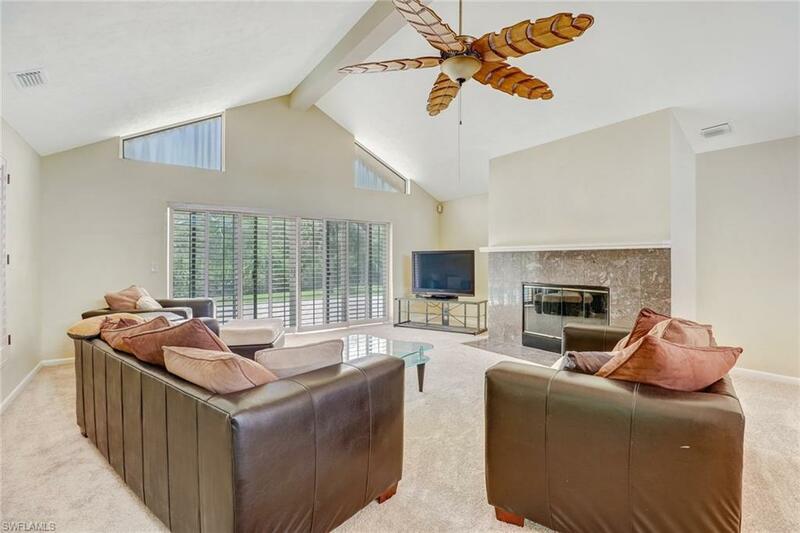 And you'll love the large fenced in backyard and cherish your family moments and events in the oversized covered patio space. If you are not familiar with Pinewoods, do make time to visit. It is both close to shopping, dining, and entertainment while not being "on the beaten path." 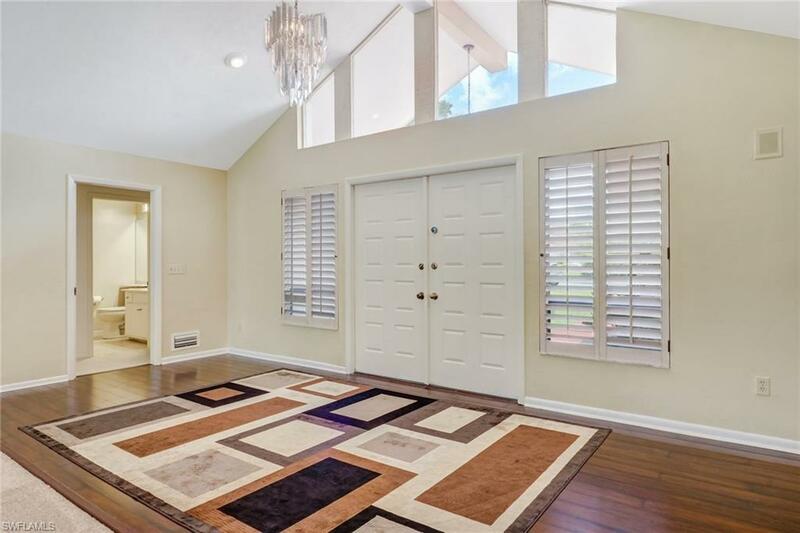 You are sure to love this quiet, 'traditional' neighborhood!